I know I say this all the time, so I may be crying wolf here, but WILL SOMEONE PLEASE GET MARRIED IN THESE? *The very same who spotted the fancy wedding jeans. It makes me think of a Dear Margo column I read a while back. HILARIOUS. and a bit unnerving. but mostly hilarious. They are 540 bucks! I could make them for 5. @CC we here at esb have IMPECCABLE TASTE. 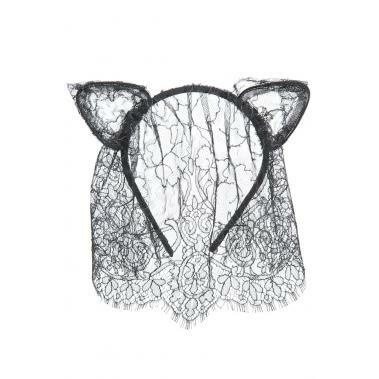 i doubt you could DIY a set of lace cat ears that meet our standards. @esb, is that a dare?